​Dike 14 was built in 1977-1978 as a Confined Disposal Facility (CDF) and filled with dredged sediments from the Cuyahoga River until 2003. The Cleveland-Cuyahoga County Port Authority designated Dike 14 the Cleveland Lakefront Nature Preserve in 2012. This act opened the property to free public access year-round. As the new landmass built up Dike 14 became vegetated with plants and trees, attracting birds and other wildlife. Cleveland area birders and citizen scientists began bird surveys. ​Over 280 species of birds have been found on Dike 14 since it was built. Dike 14 is also home to over 29 species of butterflies, 26 native plant species, 16 mammals, 9 native tree and shrub and 2 reptiles. 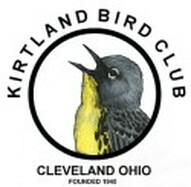 This project is in partnership with Kirtland Bird Club and Greater Cleveland Audubon Society to begin bird surveys at Cleveland Lakefront Nature Preserve beginning July 2014. Formerly known as Dike 14, this citizen science project will occur year-round with a greater focus during migration season. It is expected to last for at least 10 years. The Port Authority has granted us permission to install 16 T-posts in order to conduct point counts which will prove the importance of this significantly important birding area. ​Mark Shieldcastle from the Black Swamp Bird Observatory (BSBO) and Laura Gooch of Cleveland are responsible for organizing the protocol for the point counts at CLNP. The Survey will consist of 16 points along the trail which runs through CNLP. It will take a total of two hours to walk the whole trail and hit all points. Most groups will not hit all the points, and will use a far shorter amount of time to conduct their part of the survey. ​This is a wonderful opportunity to conduct a significantly worthwhile citizen science project, aid in the conservation effort, and have the perfect excuse to make frequent birding visits to this beautiful park. Permission is needed to visit Cleveland Lakefront Nature Preserve. WCAS holds annual visits to Cleveland Lakefront Nature Preserve. These visits are open to the public but registration is necessary. Please check our Field Trip page. 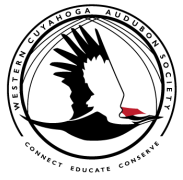 Participates will be required to sign a waiver to enter the Cleveland Lakefront Nature Preserve. 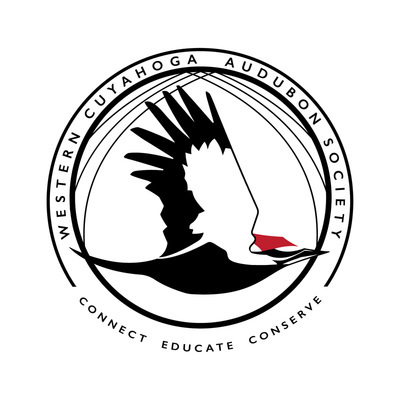 ​​This is a joint project conducted by the Western Cuyahoga Audubon Society, Kirtland Bird Club and Audubon Society of Greater Cleveland.